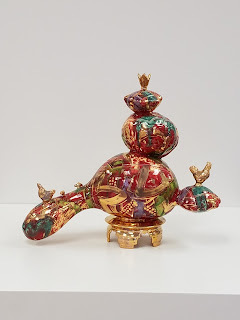 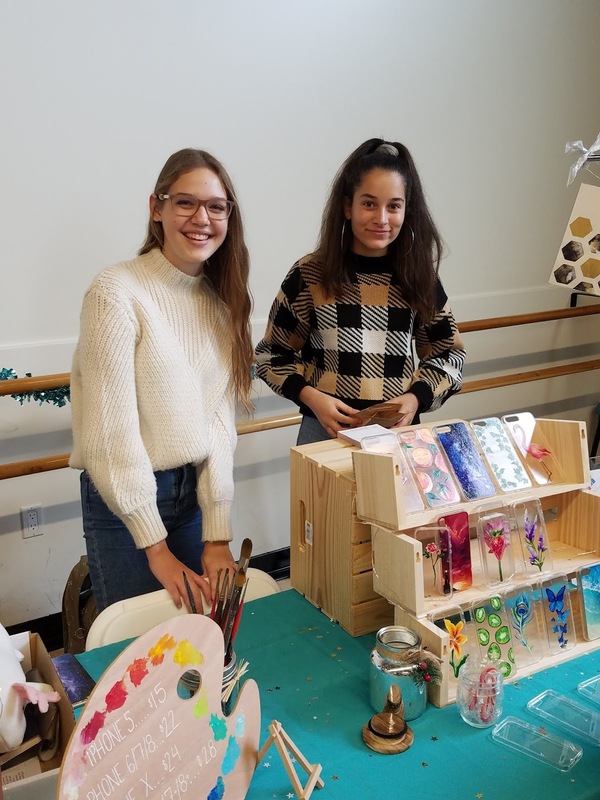 Flying Cup Clay studio: Winter Market 2018 event at OCSA. 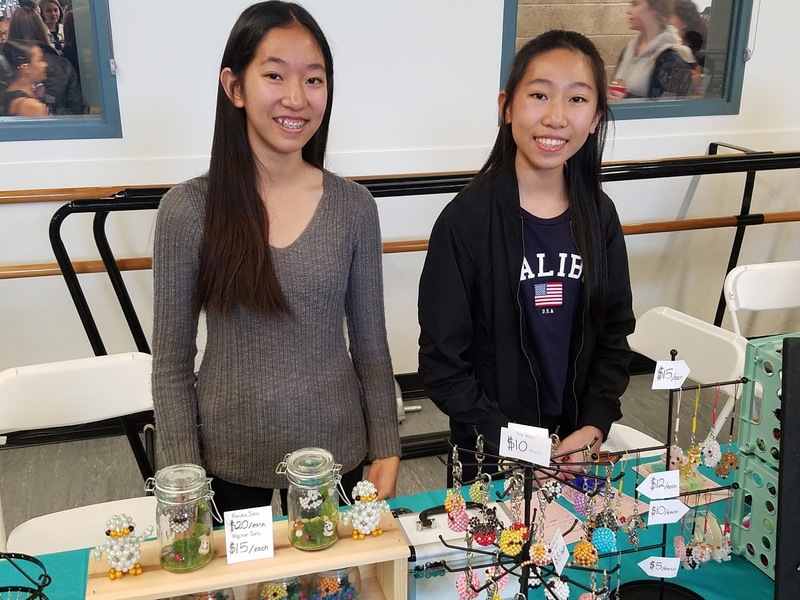 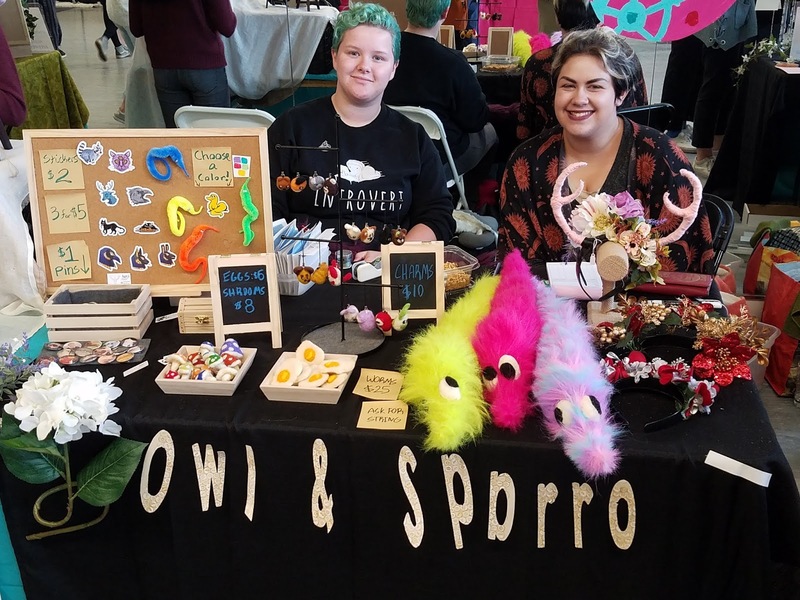 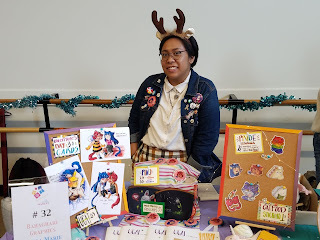 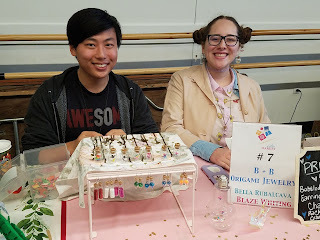 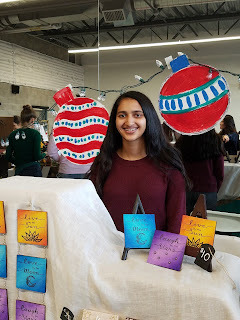 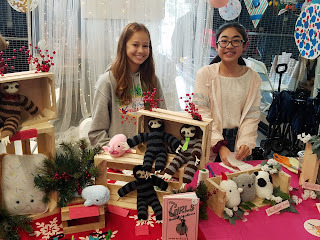 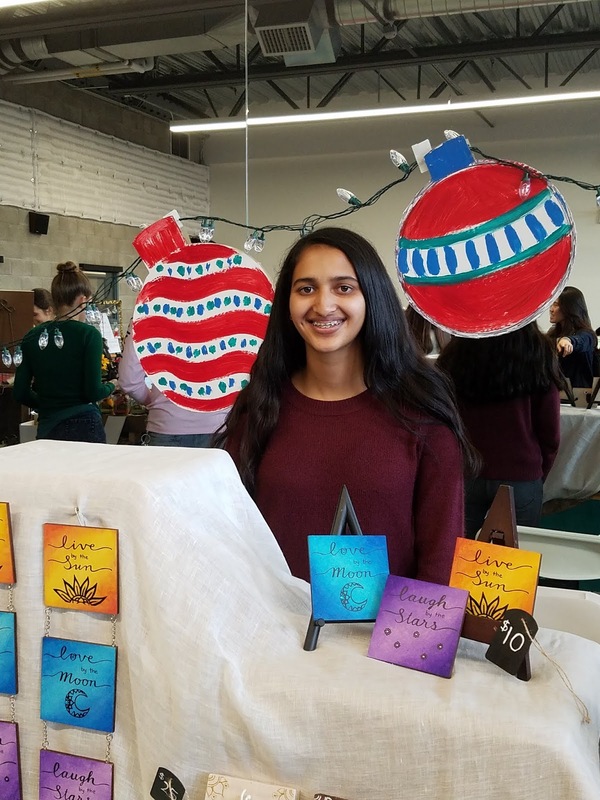 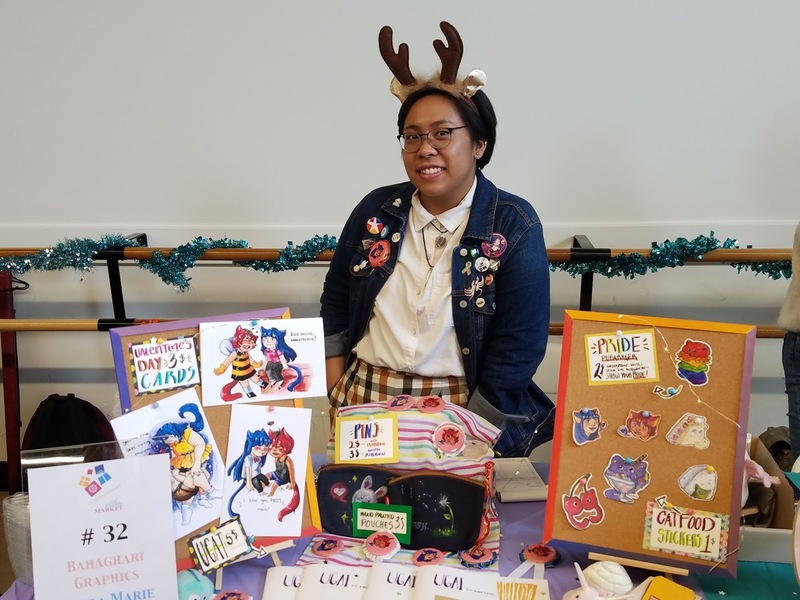 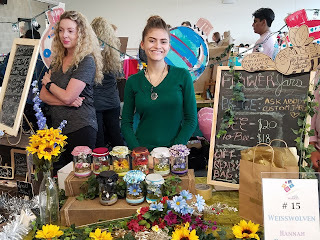 Winter Market 2018 event at OCSA. 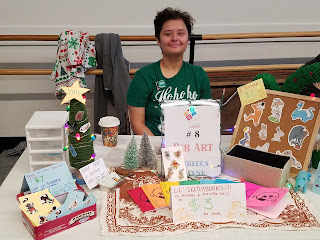 As Assistant Director of the Visual Arts Conservatory at the Orange County School of the Arts in Santa Ana California, I organize this Winter Market event. 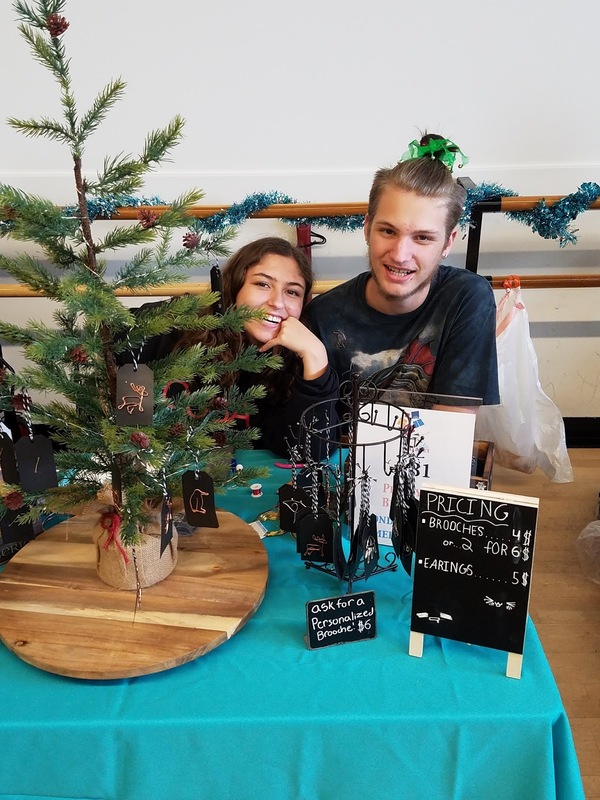 I love working with these talented and creative students who have to conceive, create, and sell their works at this event held the week after Thanksgiving break. We start in September and had 75 applications for 45 spots! 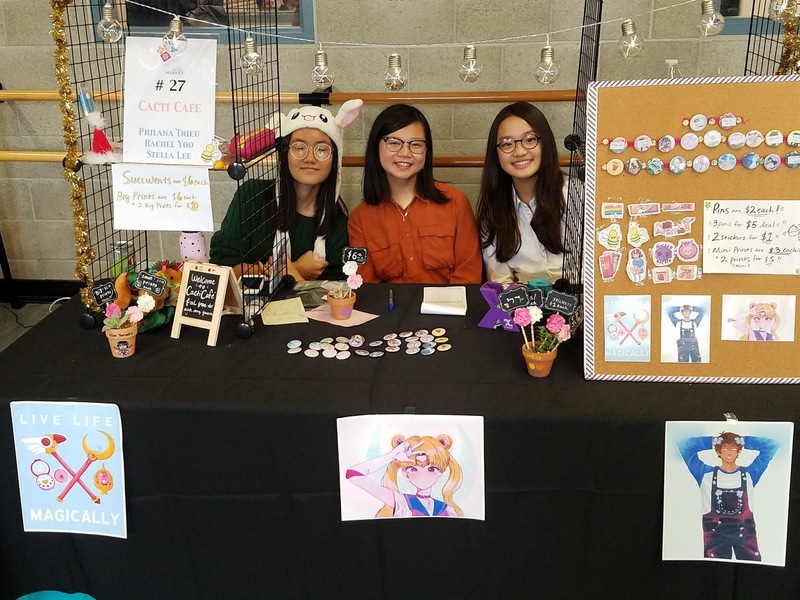 We lead the students through workshops on branding, sourcing/producing, packaging/display, marketing/promotions, selling/customer relations. 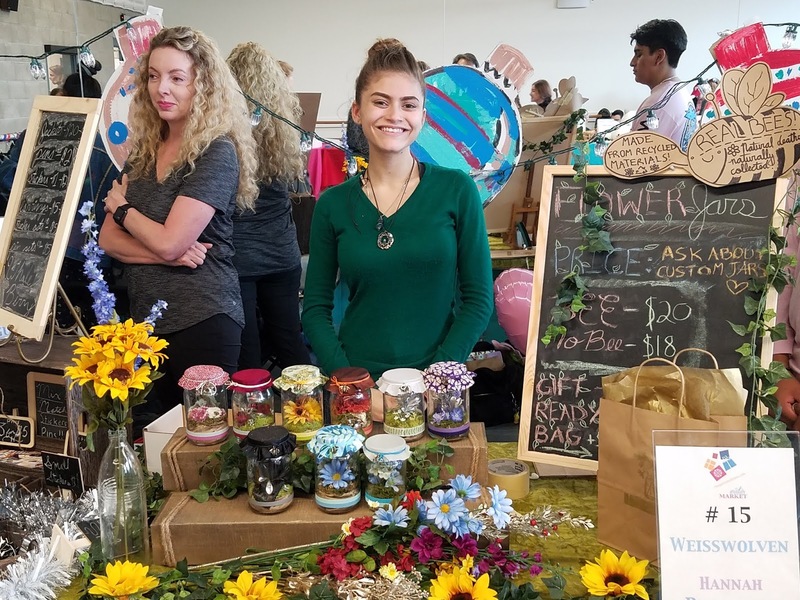 This event also acts as the largest fundraiser for the VA Conservatory. 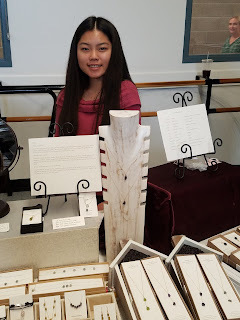 Despite windy and rainy conditions, we still had the best sales ever! 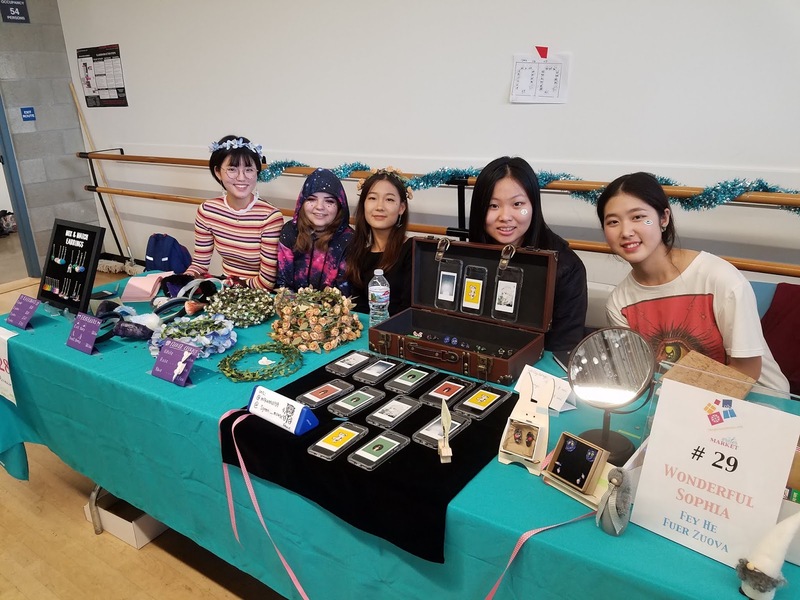 Thank you everyone for supporting our Event! Unique Gifts found nowhere else but in these creative young minds!